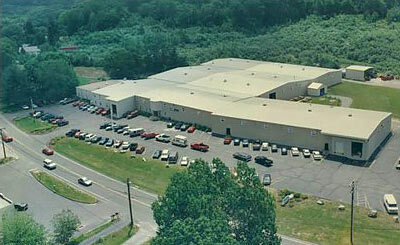 Facility – Columbia Manufacturing, Inc.
Our production manufacturing facility is in Columbia, Connecticut where it has been since our inception in 1980. 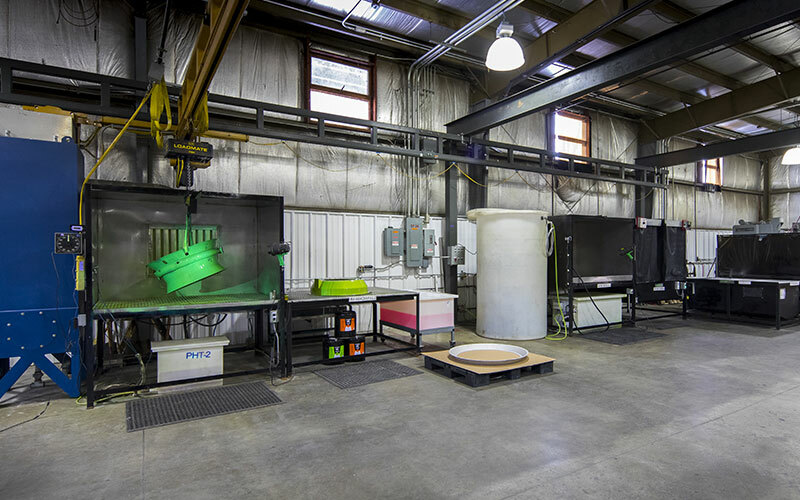 We are located within the world’s Aerospace Alley about 25 miles east of Hartford. Over the years we have undergone two expansions to encompass a total of 100,000 square feet with additional room to grow as market conditions dictate. The facility is arranged by production capability which works well for the variety of parts we manufacture and the number of in-house processes. Updated lighting along with electronic access, security, and video monitoring systems ensure customer data integrity and a safe working environment for our employees. An emphasis on environmental, health and safety compliance also has been integrated into all operations. 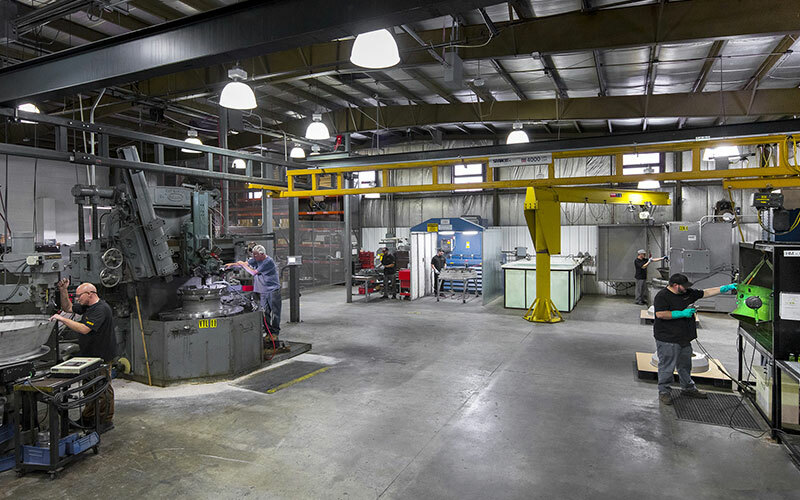 We continually invest in a broad range of engineering, manufacturing, inspection, and process control equipment, and are able to accommodate numerous complex precision machining production requirements. 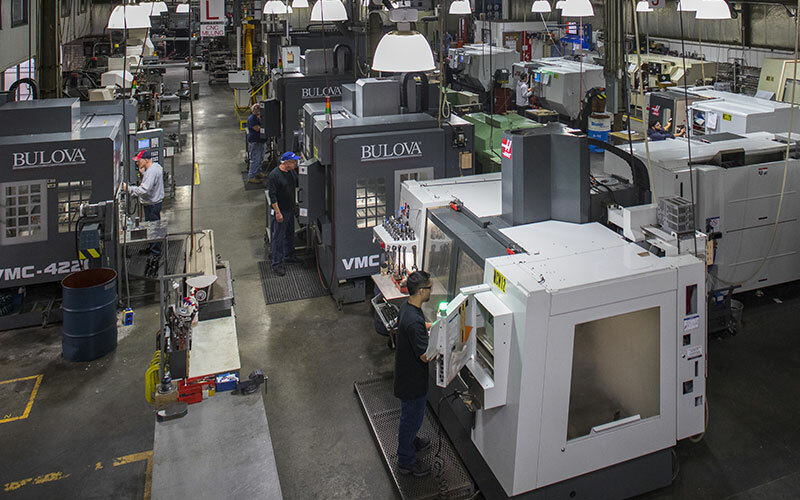 Our mission is to achieve “World Class” status as a supplier of precision machined components and multi-component fabricated assemblies to meet or exceed the needs of the industry and our individual customers. The essential element of our strategy is to deliver high-quality products through manufacturing excellence and process ingenuity at a competitive price.